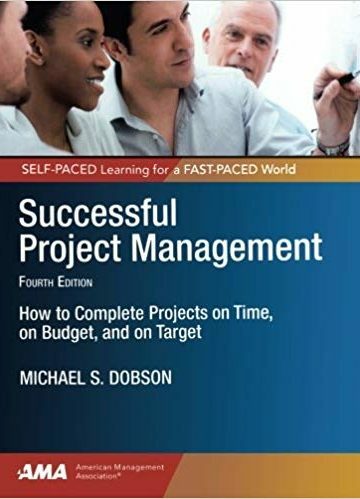 A practical self-study guide to project management. AMACOM Self-Study Program; awards 20 hours of continuing education credit upon passing test, which is why the price point is so high. Copyright © 2019 Michael Dobson. All right reserved.